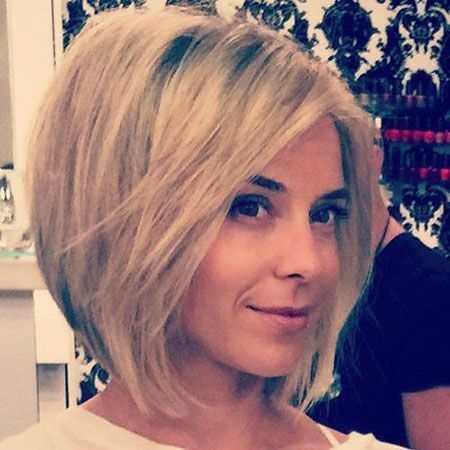 Got thick hair and looking for new and cute short haircut ideas that will flatter your facial features? Today we will talk about how to style your thick hair and which haircuts are the best for this hair type. 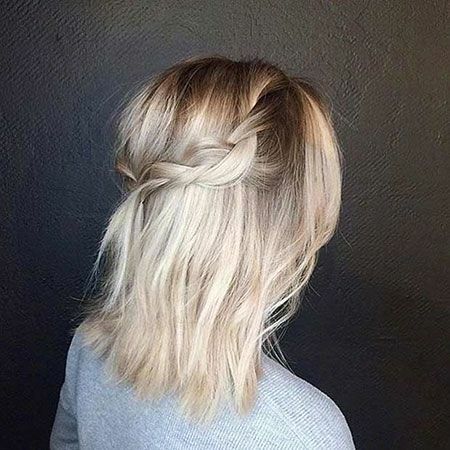 If you have thick hair you may notice that there are lots of different short hairstyle ideas that will make you look chic and adorable at the same time. 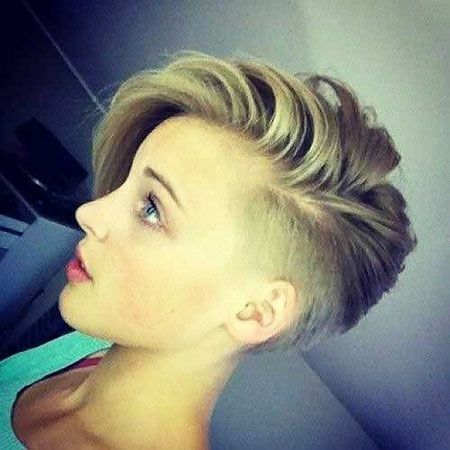 Pixie cut is generally intimidating for women who don’t want to go super short haircuts but there are longer pixie cuts that will help you to create chic and cute styles. Bob hairstyles are also very popular and they are the biggest hair trends of our times. Layered short bob haircut will lead you a chic style without any big effort.